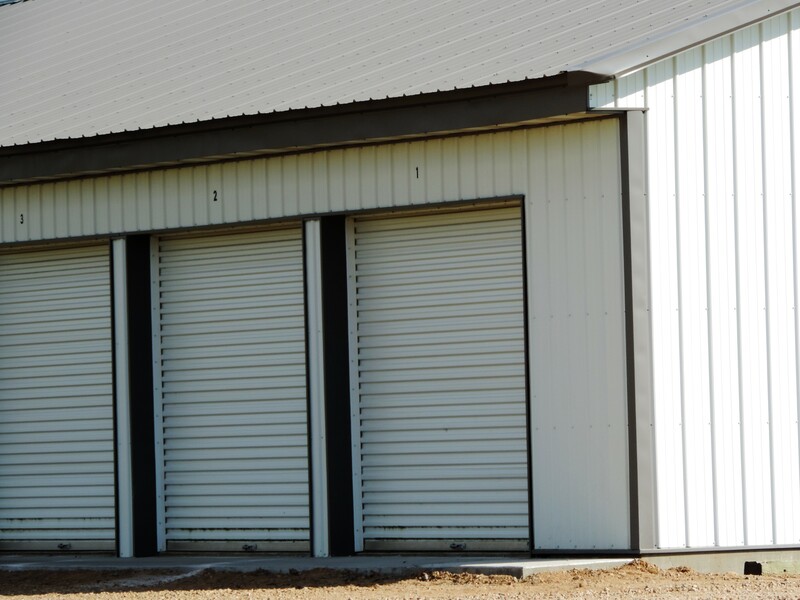 We provide self storage or mini warehouse units in central Wisconsin and provide month-to-month, 3, 6 or annual options with a military discount. Bart's A-1 Storage . 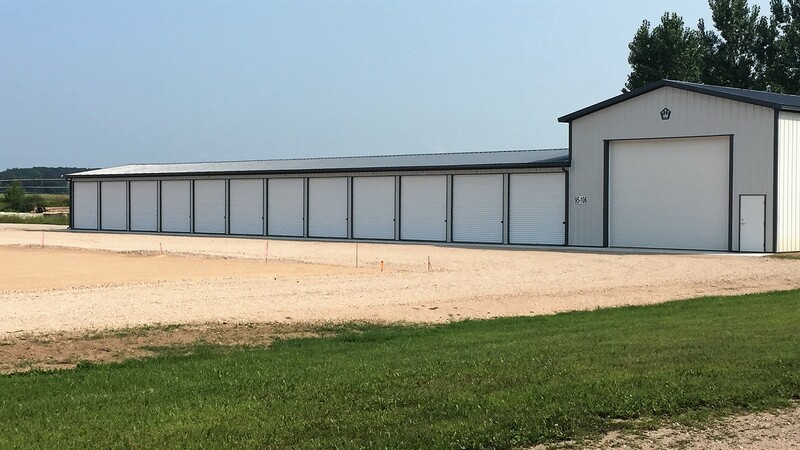 . .
Is a quality facility for mini warehouse storage in Stevens Point, Wisconsin with two buildings available. The first building was built in 2003, the second was added in 2006. 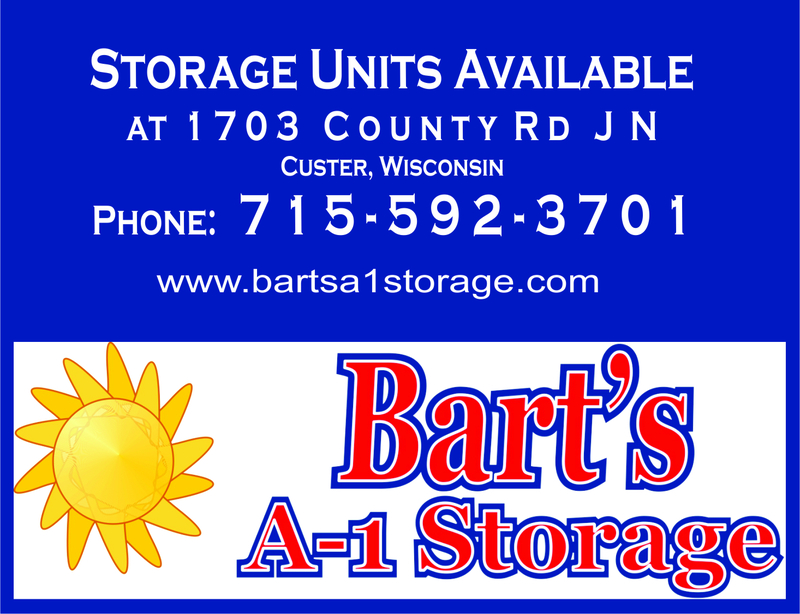 In May of 2015 Bart's A-1 Storage, LLC purchased the Highway 66 Storage, LLC units located at 1703 County Road J N in Custer, Wisconsin. In 2016 new units were added making the number of units available for storage to over 50 units. 2018 - we added 11' x 30' units with 10' x 10' doors to accomodate those that need a little bit bigger unit. This addition makes our facility to have over 100 units. 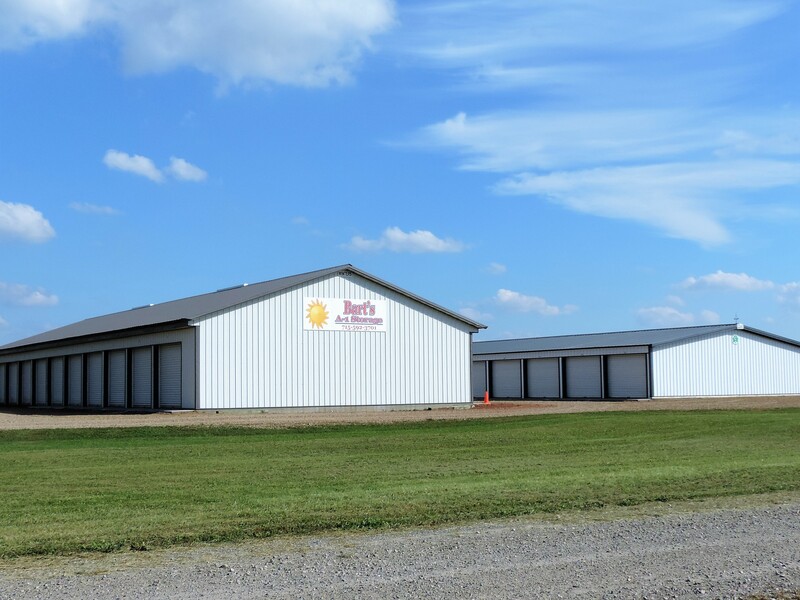 If you are looking for a self storage units in central Wisconsin around the Stevens Point area, please give us a call or click on the button and contact us through the internet.